barneyadi and 20 Guests are viewing this board. 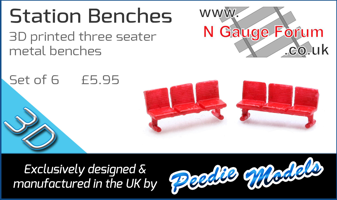 'Gauging' Interest- New fiNetrax code 40 N Gauge Track System? Double slip or Single slip ? ?